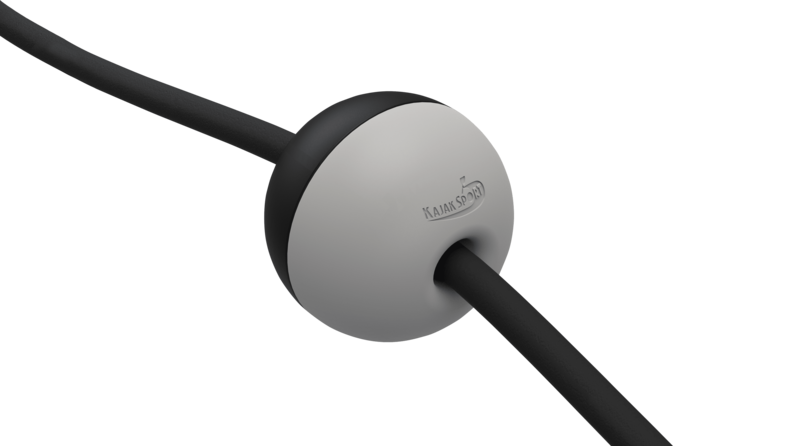 Two piece deck ball which can easily be added to kayak deck lines and bungees. Lock the position simply by adding a knot inside. 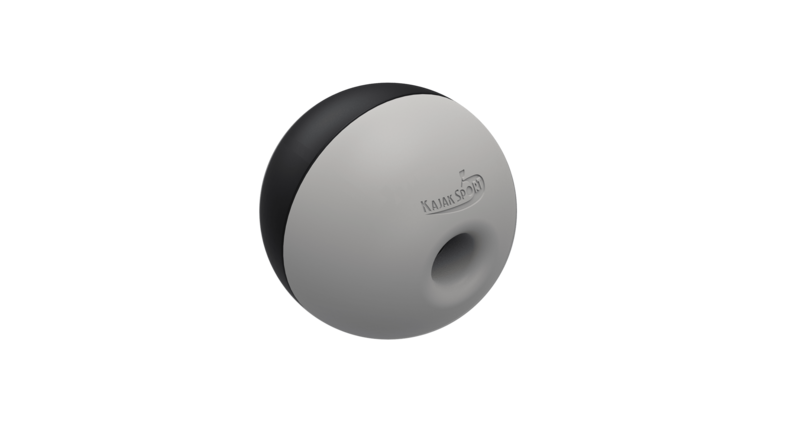 The deck ball gives significant help when storing and using spare paddle or other deck items which need to be used while seated.